University of Michigan students won first and third places in the Michigan Datathon held Nov. 4, 2017 in the Michigan Union and hosted by Citadel LLC, Correlation One, and the U-M Statistics Department. In this competition, student teams at the University of Michigan will use historical free agent data to predict the value of new contracts signed in the 2018 free agency period. These predictions will be evaluated against the actual contracts as they are signed. 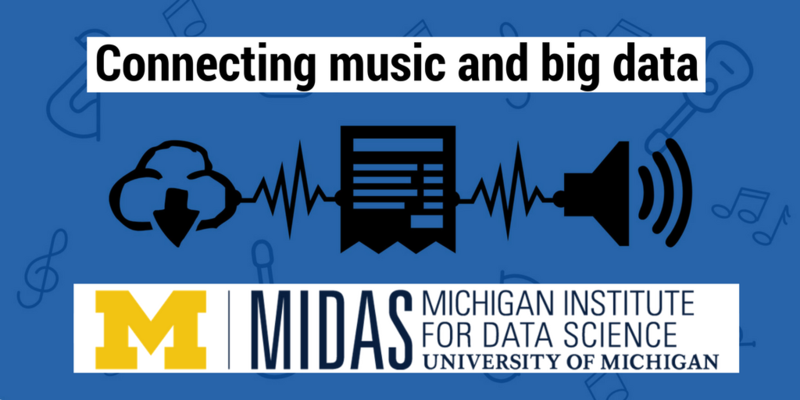 This competition is organized by the Michigan Data Science Team (MDST), in collaboration with the Baltimore Ravens and the Michigan Sports Analytics Society (MSAS). Food will be provided. This is an initial kick-off meeting of the competition.